FEW television dramas boast a plot as far-fetched as the one that has unfolded in North-East Asian geopolitics over the past two weeks. Days after North Korea tested a ballistic missile on February 12th, two women assassinated the half-brother of Kim Jong Un, North Korea’s leader, by throwing chemicals in his face at a Malaysian airport. The alleged killers said they were duped into taking part, believing the attack was a prank for a TV comedy. Malaysian police suspect that a North Korean diplomat in Malaysia may have been among the organisers, several of whom are thought to have fled to Pyongyang. Amid such skulduggery, China’s announcement on February 18th that it would suspend imports of coal from North Korea, from the next day to the end of this year, seemed a little mundane. But China’s state-controlled media played up the decision. Global Times, a newspaper in Beijing, said the move would make it harder for North Korea to exploit international differences over the imposition of UN sanctions aimed at curtailing its nuclear programme. 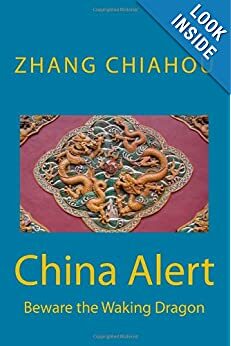 China appeared to be signalling to the world that it was ratcheting up pressure on its troublesome friend, as the Americans have long insisted it should. Or it may just be posturing. On February 21st China’s foreign ministry softened the message somewhat. It said imports were being suspended because China had already bought as much coal from North Korea this year as it was allowed to under the UN’s sanctions, to which China gave its approval last March. But North Korea-watchers doubt that China could have imported its yearly quota of 7.5m tonnes in a mere six weeks. It had not appeared likely to reach its annual limit until April or May. And exceeding that cap had not been expected to matter much to China. In 2016 it imported about three times the permitted amount, using a loophole that allows trade if it helps the “livelihood” of ordinary North Koreans. Advancing the date of the suspension, if that is what happened, would certainly have sent a strong message to North Korea, which depends on coal exports for much of its foreign currency. 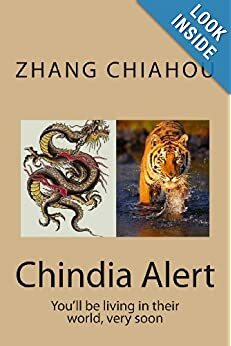 Announcing the move so publicly, and unexpectedly, will have shown to North Korea that China is ready to take the initiative instead of waiting to be prodded by America, as it usually does when North Korea offends. The test of an intermediate-range missile will have rattled China. It suggested that North Korea has learned how to fire such weapons at short notice, from hard-to-detect mobile launchers. The murder of Kim Jong Nam may have been an even bigger blow. Mr Kim had been living on Chinese soil in the gambling enclave of Macau, probably under Chinese government protection. 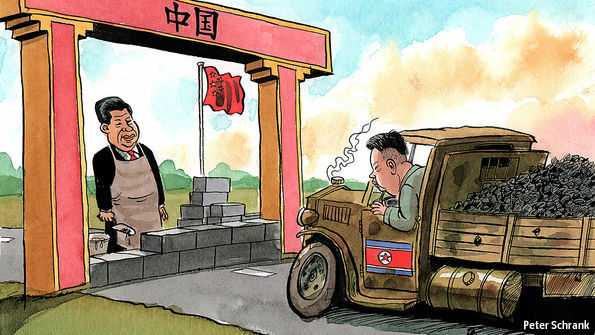 Some Chinese officials may have hoped that Mr Kim, who favours economic opening, would one day replace his half-brother. With his death “you lose one option”, says Jia Qingguo of Peking University. It has reminded China that North Korea’s dictator is doggedly determined to rule in his own way, regardless of China’s or anyone else’s views. Growing frustration with North Korea is evident in China’s more relaxed attitude towards criticism of its neighbour. In 2013 an editor of a Communist Party-controlled publication was fired for arguing in an article that “China should abandon North Korea.” These days, academics often air that idea. Debate about North Korea now rages openly online, largely uncensored (except when people use it as a way of attacking their own regime, jokingly referred to as “West Korea”). The murder of Kim Jong Nam unleashed a torrent of ridicule towards his country by Chinese netizens. China still sees North Korea as a useful buffer against America’s army deployed in the South. But it increasingly regards the North as a liability as well, says Mr Jia.In America’s court? China would clearly like its tough-sounding approach to encourage President Donald Trump to rethink his country’s strategy for dealing with North Korea. America has been reluctant to enter direct talks because the North has blatantly cheated on past deals—knowing that China would continue to prop it up. With China more clearly on America’s side, the Americans would have greater confidence, Chinese officials hope. Mr Trump has previously said he would be happy to have a hamburger with Mr Kim and try to persuade him to give up his nukes. The trouble is, Mr Kim sees those weapons as the one thing that guarantees the survival of his odious regime.